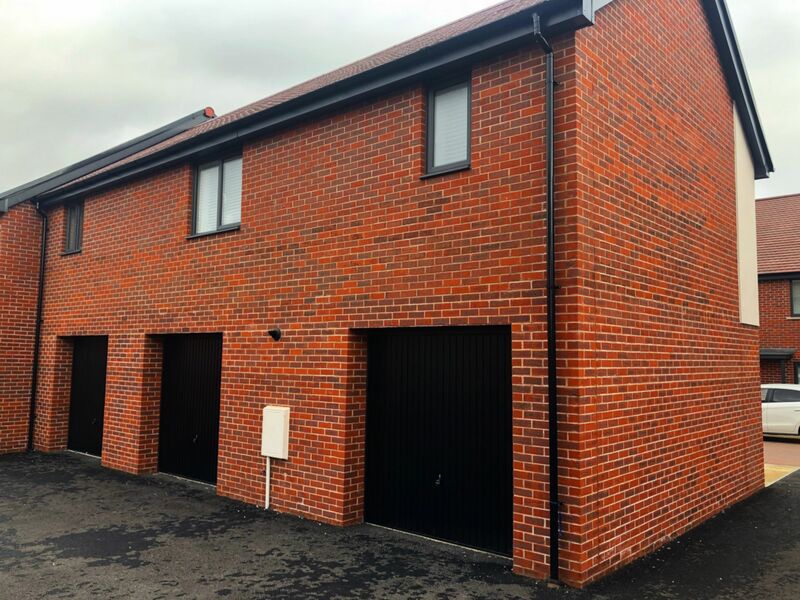 Motis Estates are proud to offer this beautifully presented two-bedroom coach house in the new development of Shorncliffe Heights. 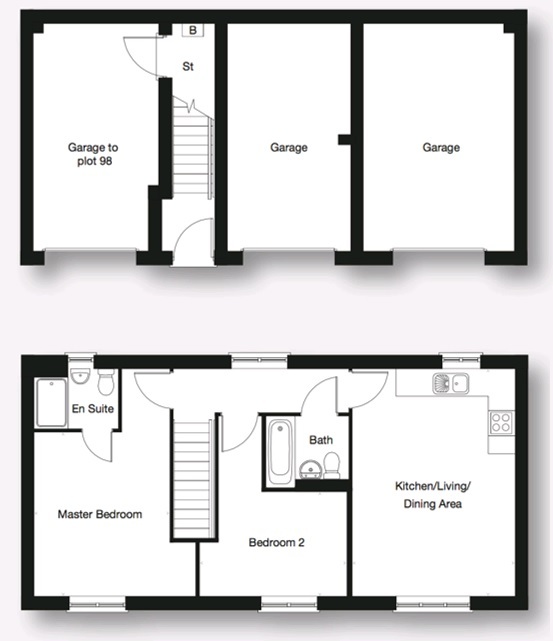 'The Swetton' features an open planned kitchen/dining and living room area, creating a great social space for entertaining guests. 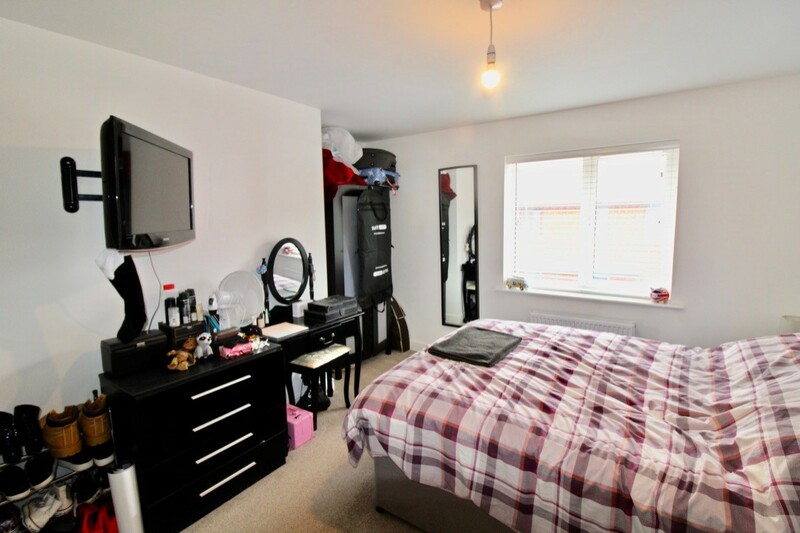 The property comprises of a garage, accessible by the rear, on the ground floor, with a staircase leading up to the first floor. 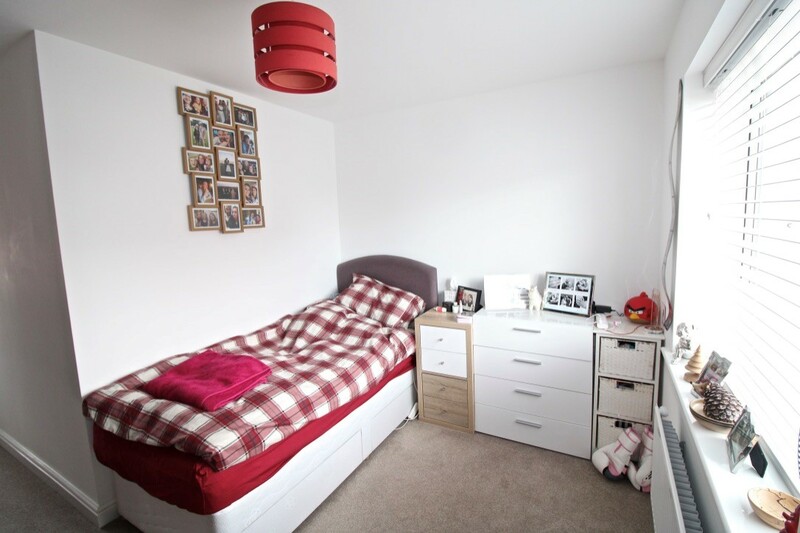 Situated to your left is the master bedroom with en-suite. 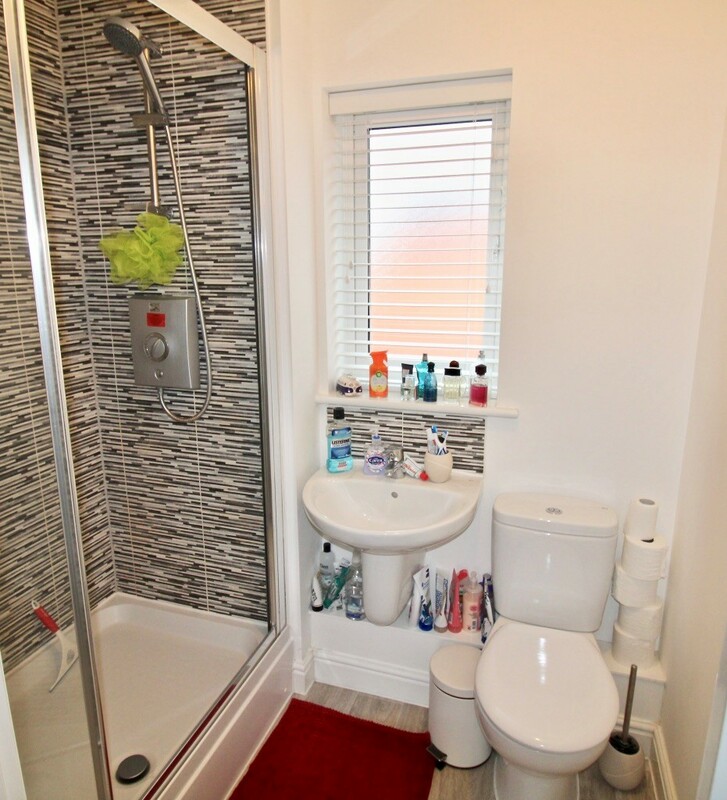 The second double bedroom is positioned on your right of the stairway, with family bathroom next to this. 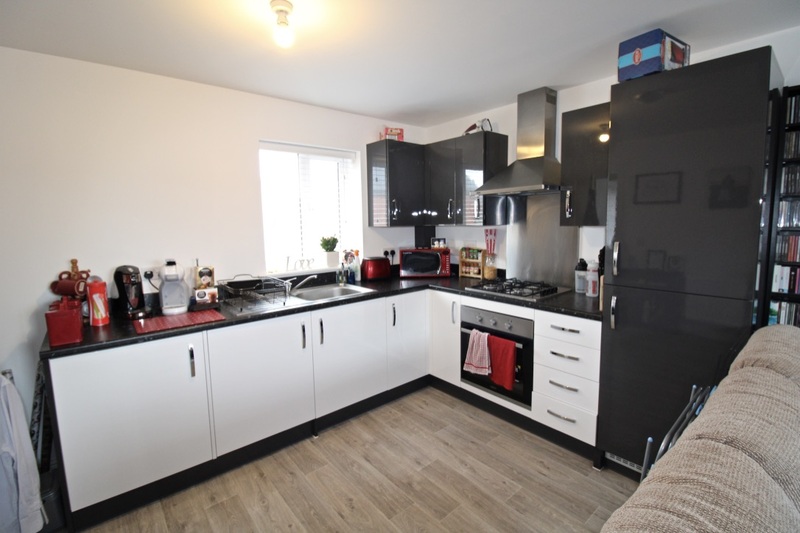 All appliances within the kitchen are integrated, and finished to a high standard. 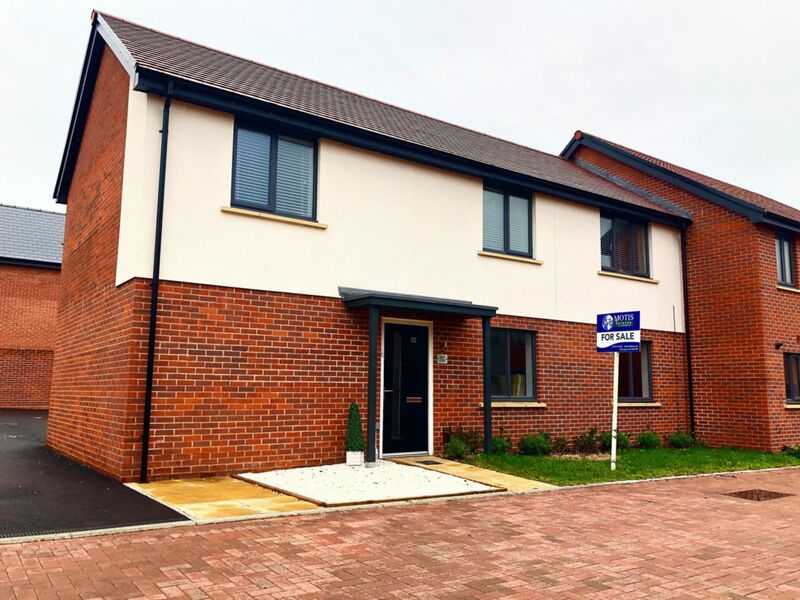 This is a rare opportunity to purchase a property in the first development on Taylor Wimpey's Shorncliffe Heights Development. 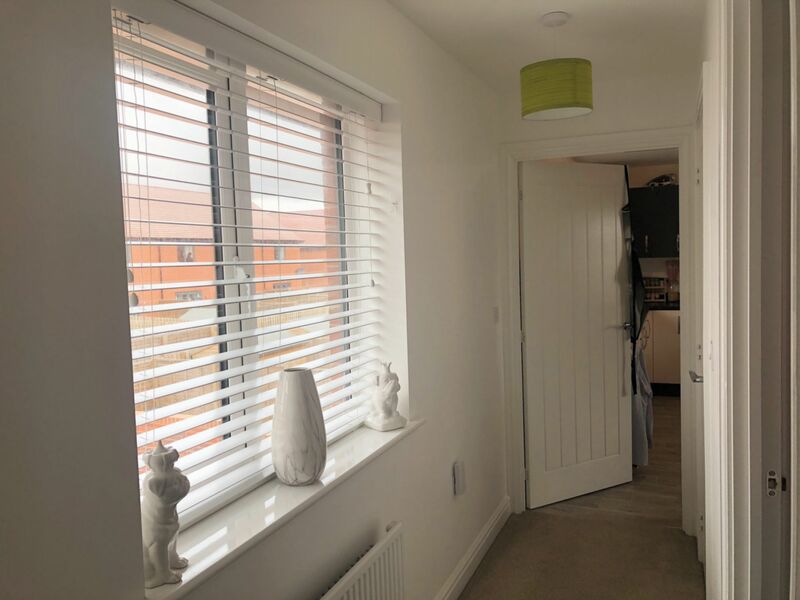 Shorncliffe Heights is located within walking distance to Folkestone West train station, with connections to London within an hour on the high-speed line. 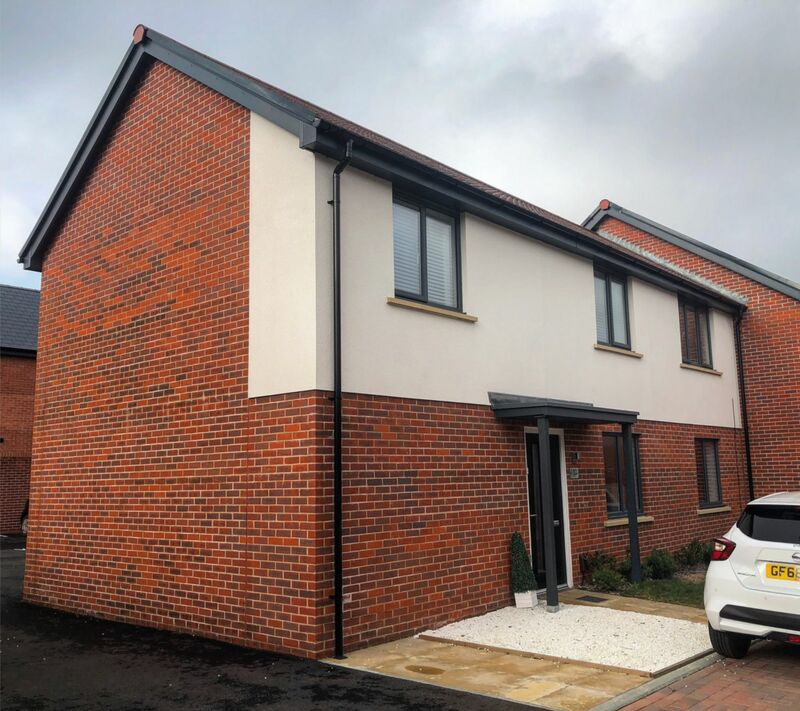 Shorncliffe Heights is a newly built development completed by the Taylor Wimpey group and is located just a short journey away from Folkestone Town Centre. Folkestone is a creative hub for developing artists and creative businesses thriving in Folkestone's Creative Quarter. Folkestone Harbour is currently undergoing renovation works, including a newly refurbished Harbour Arm situated just a short stroll from the Town Centre. Here you can find a mix of food outlets, including a prestigious Lighthouse Champagne Bar, Pizzeria including Seafood and Burger restaurants to fill you up on a summers day. Live music and performances also appear on the Harbour Arm during session. 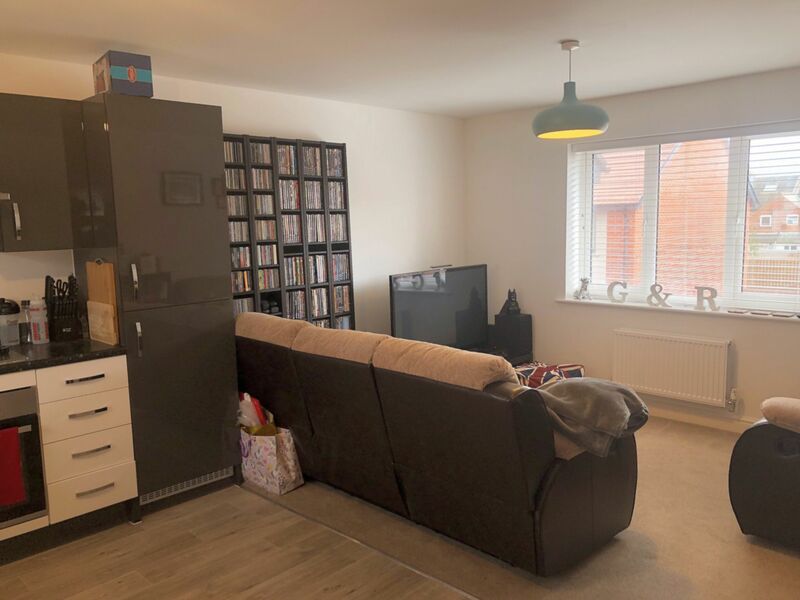 With Cheriton's convenient location, you can easily visit neighbouring towns and villages including Ashford and Canterbury - where there are many social activities including cinemas, bowling and a large shopping outlet with designer brands such as Ralph Lauren, Hugo Boss and Ted Baker. Education within the local area is of a good standard, with two grammar schools situated within Folkestone and a selection of state primary and secondary schools situated across the town, including two in Cheriton. Two universities are situated within Canterbury and Dover College private school is accessible with travel taking around 15 minutes by car.